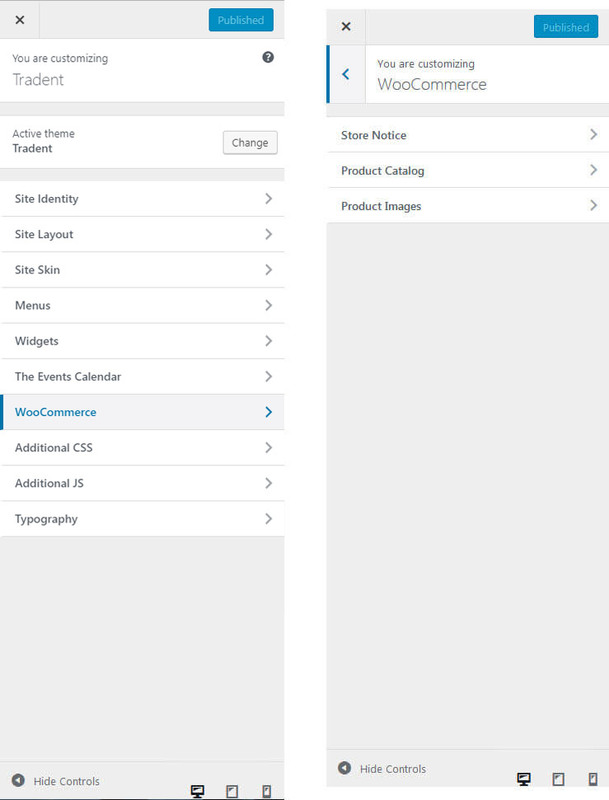 To customize the display of footer area, on your WordPress dashboard navigate to Appearance > Customize > Site Footer. 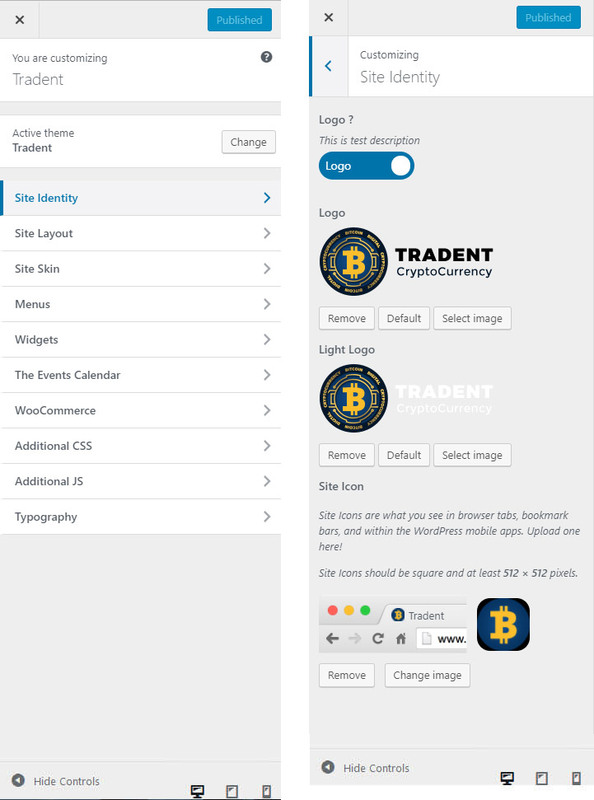 There you can modify the layout, background , Typography and upload custom image for your main header background. 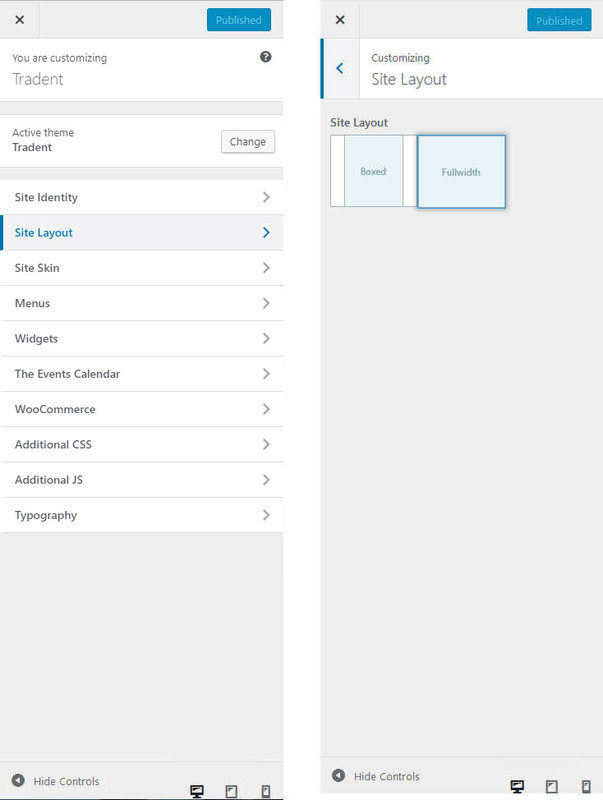 Appearance > Customize > Site Footer I > Layout to select the one you like. 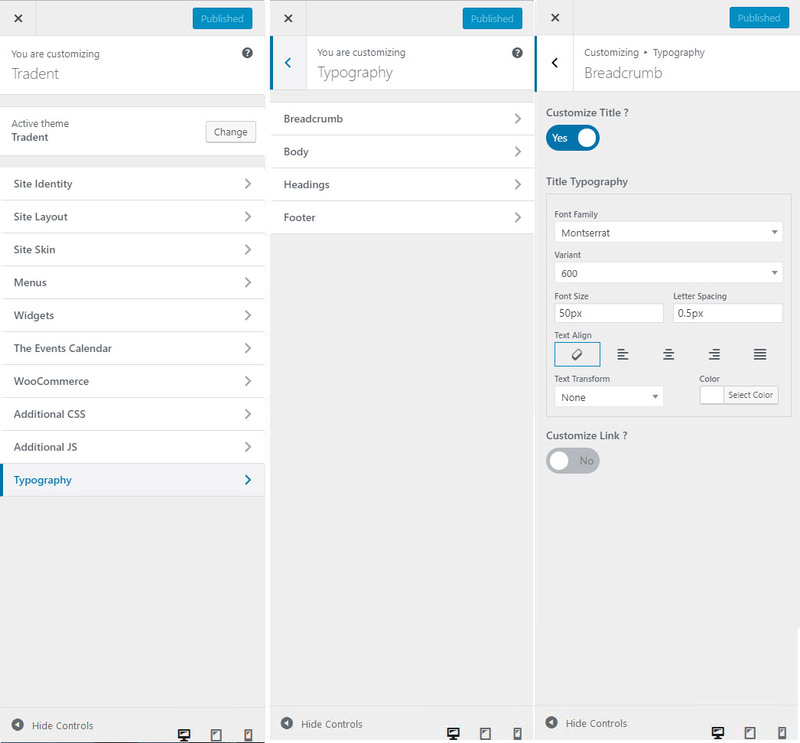 Column Layout – 11 column layouts and 7 footer types are available. 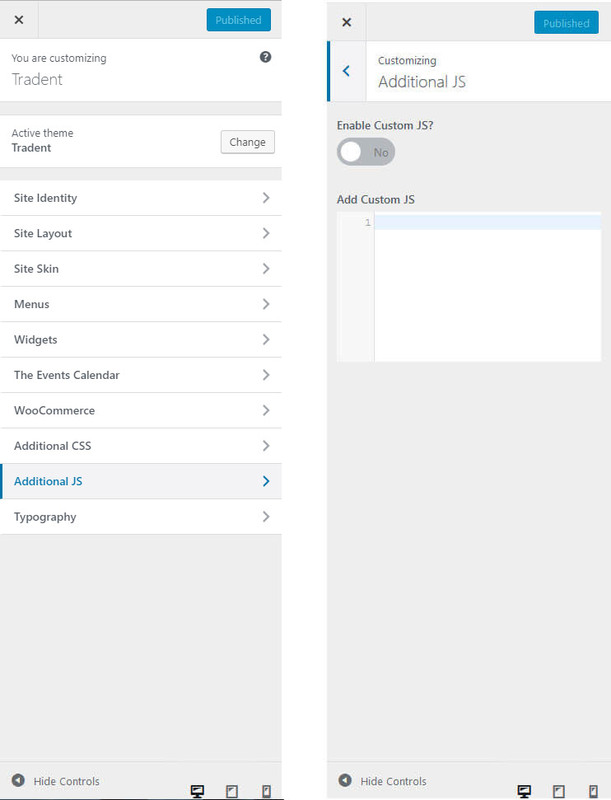 Shortcode Section – You can add any type of shortcode here, for your footer section. Background Image – Add background image for your footer, also choose background position and repeat option for the image. 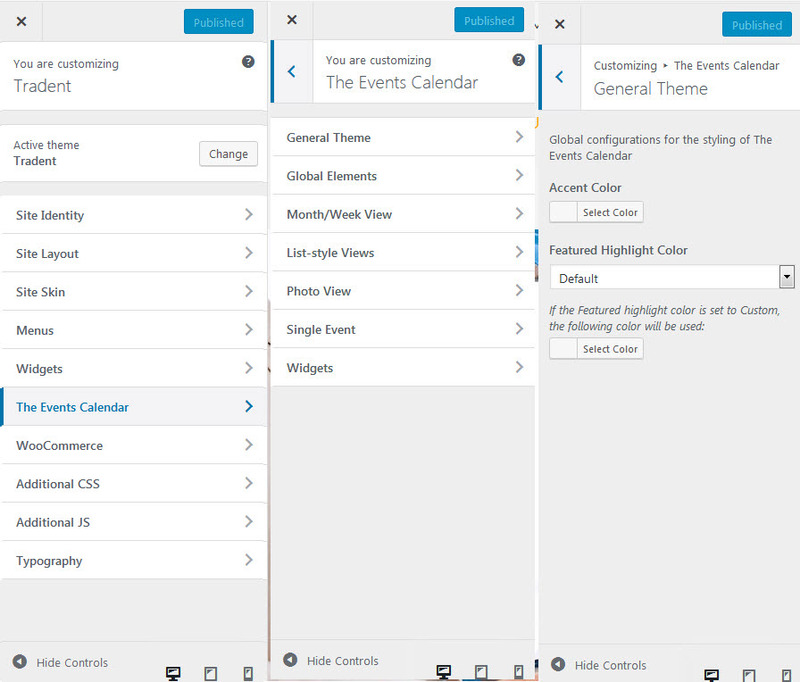 General Theme – Global configurations for the styling of The Events Calendar. 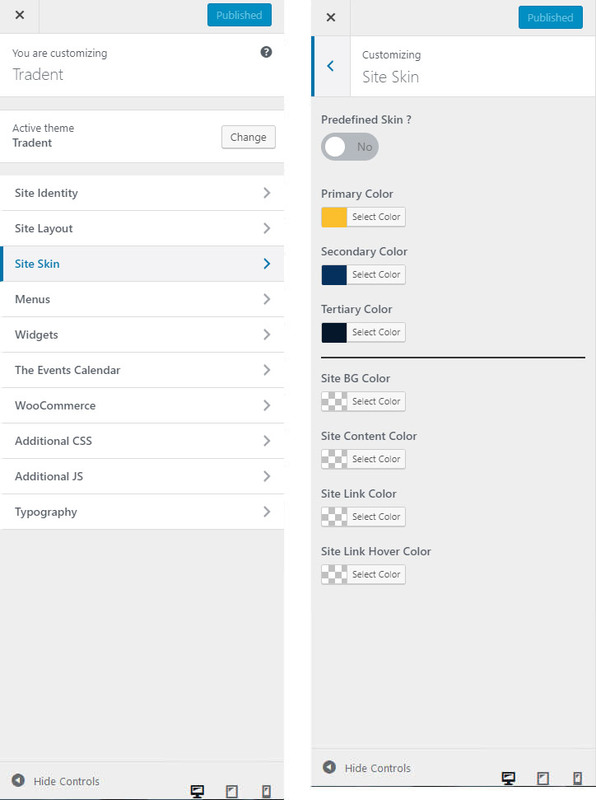 Global Elements – Options selected here will override what was selected in the “General Theme” section . PMonth/Week View – Options selected here will override what was selected in the “General Theme” and “Global Elements” sections. 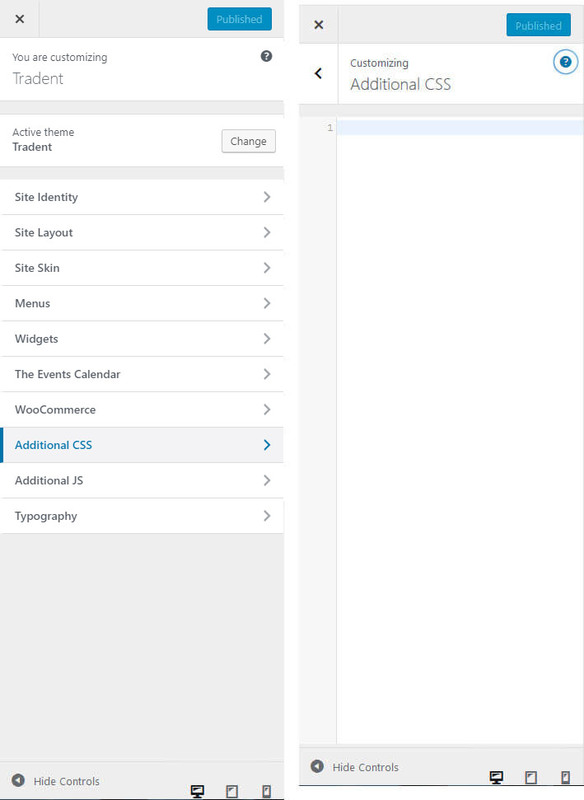 List-style Views – Options selected here will override what was selected in the “General Theme” and “Global Elements” sections. 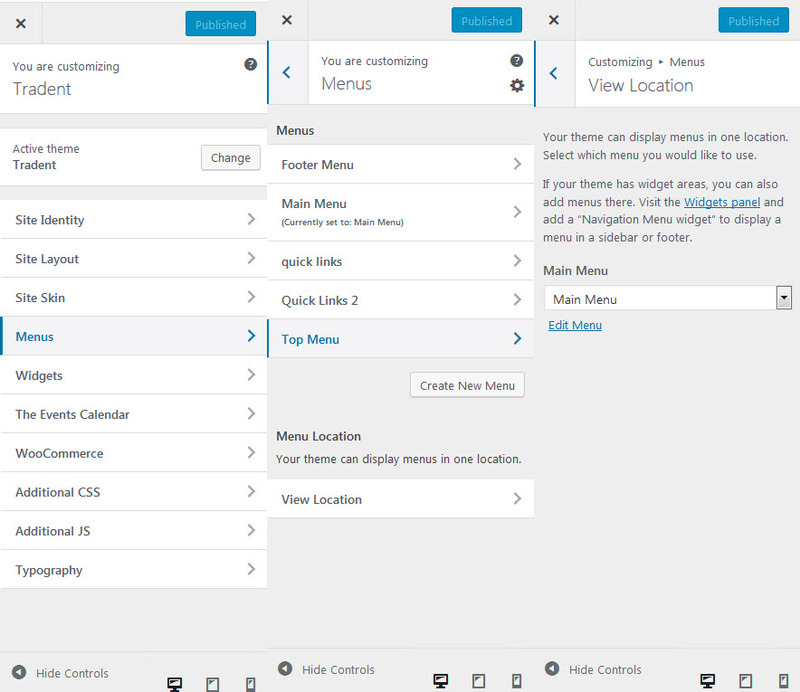 These settings impact all list-style views, including List View and Day View. Photo View – Options selected here will override what was selected in the “General Theme” and “Global Elements” sections. Single Event – Options selected here will override what was selected in the “General Theme” and “Global Elements” sections. 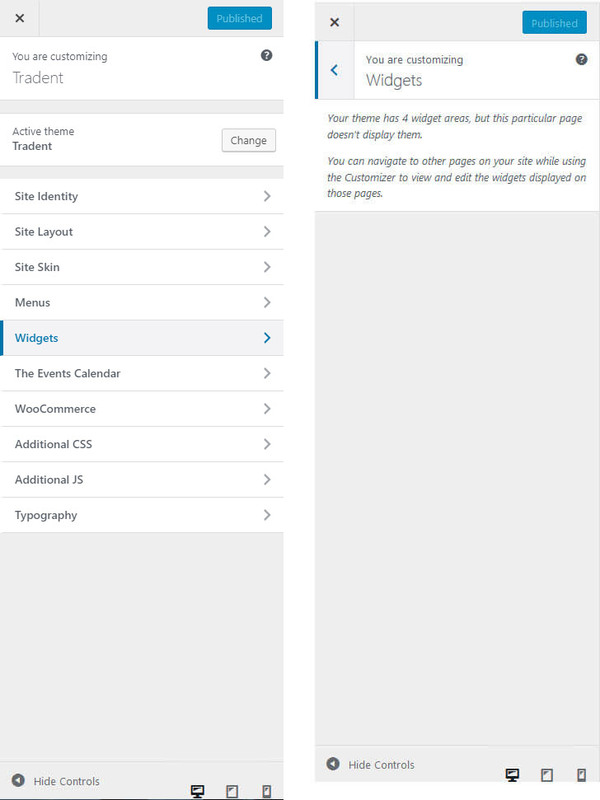 Widgets – Options selected here will override what was selected in the “General Theme” and “Global Elements” sections . Store Notice – If enabled, this text will be shown site-wide. You can use it to show events or promotions to visitors!. Product Catalog – Here you can choose Shop page display, Category display and Default product sorting. Product Images – After publishing your changes, new image sizes will be generated automatically.